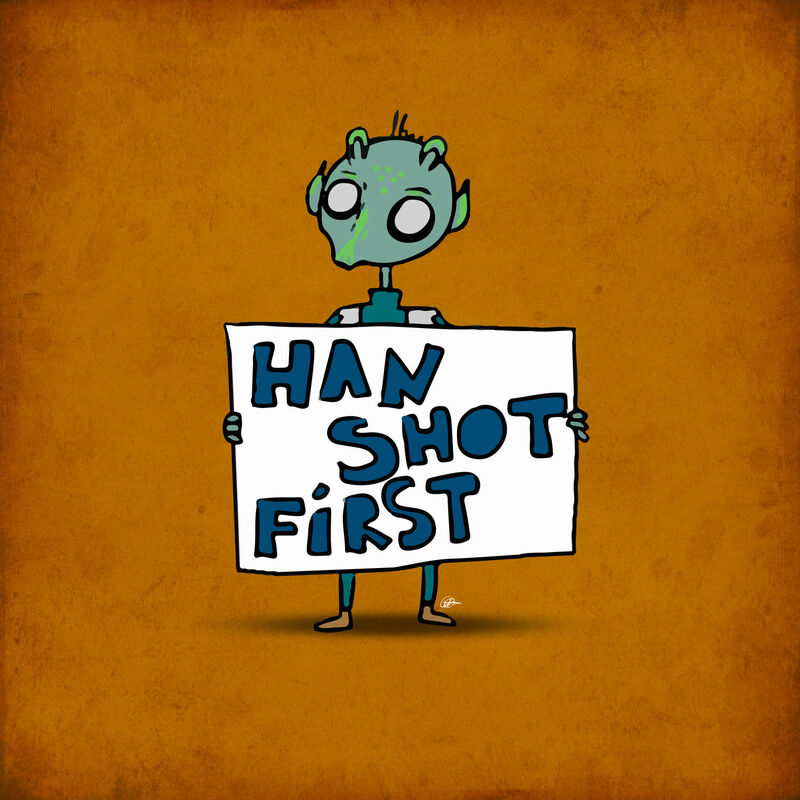 ← What I Told You Was NOT True, Not Even From a Certain Point of View. 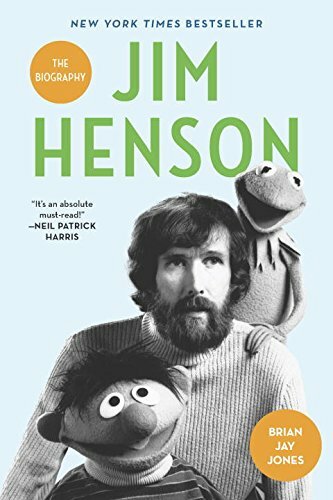 After nearly three years in hardcover, Jim Henson is finally available in a nifty paperback format. Just for fun, I’ve posted the entire wraparound book jacket, so you can see what a nice job the folks at Ballantine have done with it. There was a bit of discussion about the best color to use as a background to give the paperback a different look and feel than the hardcover, and I think the light blue is a nice touch. You can click here to get it on Amazon, here for Barnes and Noble, and here to find it on Indiebound. It was also neat this morning to see Random House tweet out a photo of the five books they launched today. There’s Jim, in the photo at right, leaning casually up against the Rolling Stones. 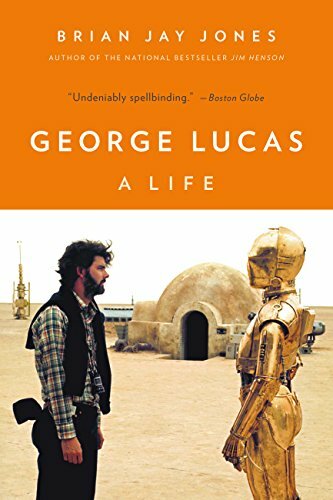 I’ve been asked if there’s any material in the paperback that wasn’t in the hardcover, and the answer to that is: yes, but you probably won’t really notice. There were a couple of corrections to be made (somehow, I put Featherstone in the cast of Tales of the Tinkerdee, when, doggone it, I knew better than that), and a reference to the TV reboot of The Muppets, but for the most part, there are no real major additions. I got pretty much everything in the first time. Oh, and in case you’re still without one, the hardcover will stay around for just a bit longer, too, before it’s finally taken out of print. This entry was posted in Jim Henson, Jim Henson The Biography, Uncategorized and tagged books, Jim Henson, Jim Henson The Biography, Muppets. Bookmark the permalink.